We ship coast to coast. Click above to view our specials. We are here to answer your questions. 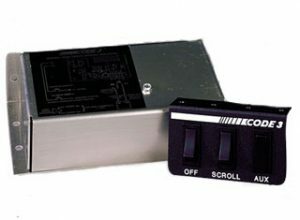 Three-level slide switch can be programmed as independent, semi-progressive, or progressive giving the user more options when configuring the siren. Constant visual identification test of speaker integrity and lighting functions make for the fastest siren diagnostics on the market. 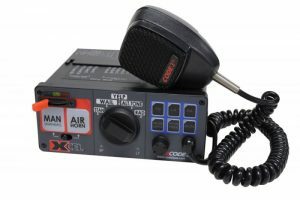 The XTP4 combines style, versatility, and performance into a compact, sleek design at a cost-effective price. The XTP4 is available in single, split, or multicolor and a variety of sizes. The XTP6 combines style, versatility, and performance into a compact, sleek design at a cost-effective price. The XTP6 Series is available in single or split color. 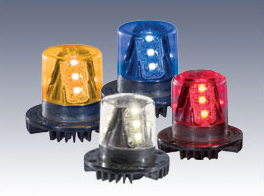 Small, economical 6 LED flasher for head lamps, tail lamps and many other applications. 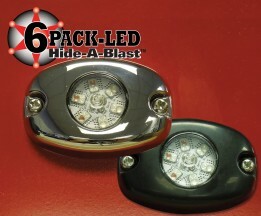 The flush mount 6 LED light comes with a black bezel frame standard. 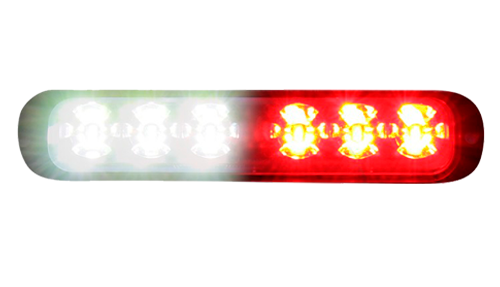 LED lightheads for undercover or auxiliary lighting in head and taillights. Price per lighthead for Red/Amber. Blue/White are $111.25 each. 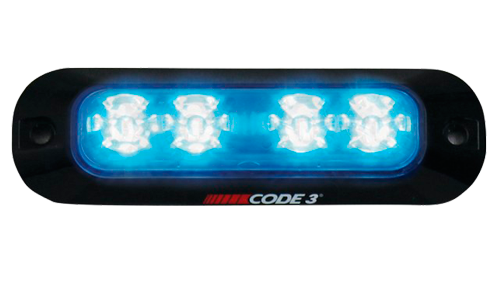 If you’re looking for a Code 3 lightbar for police and emergency, utility and construction vehicles with long-lasting reliability and performance, look no further. • New Magnetic Mounting System allows mini bar to conform to uneven mounting surfaces providing more fitting options. Great for volunteer vehicles! 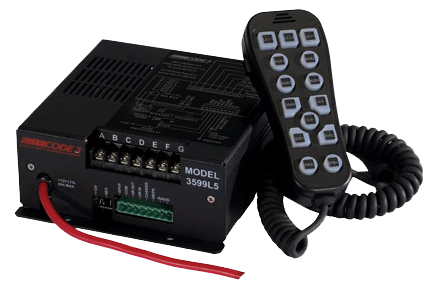 The XTP3 combines style, versatility, and performance into a compact, sleek design at a cost-effective price. Available in red, blue, amber, white, and green. Located in Northwood, Ohio, D.R. 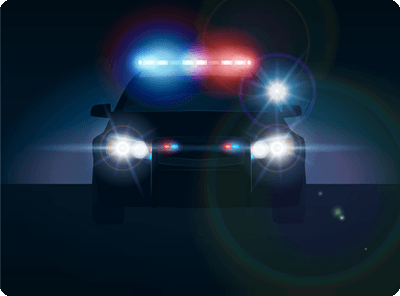 Ebel has been a trusted supplier of police and fire equipment since 1978. 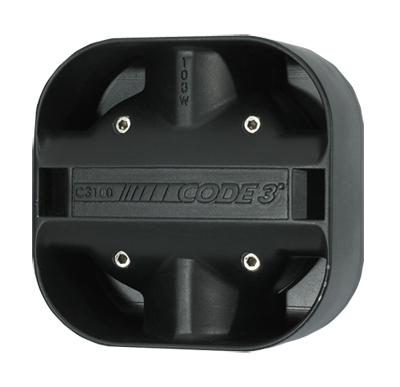 We carry only the best equipment from trusted manufacturers including Code 3, Able 2 and Streamlight. We also provide gear for emergency and security vehicles, personal and home defense, and tow trucks, utility and construction vehicles. Our long-standing commitment to excellent customer service, combined with our professional installation and repair services, make D.R. 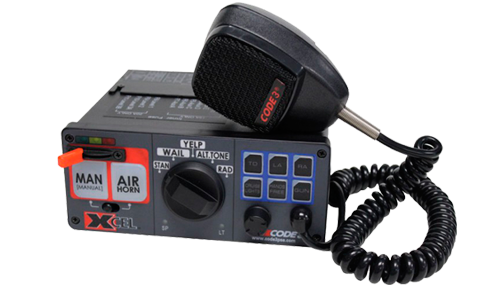 Ebel the go-to supplier for Able 2 sirens and switches, Code 3 lightbars, Streamlight flashlights, duty gear, cameras, computer mounts, and other law enforcement and security equipment.